This half-term, Year 2 are learning about The Titanic. They had a school trip to the Sea City Museum and there will also be a dress-up day soon (now where did I put those top hats ..?) So my challenge this week was to introduce some German vocabulary whilst referring to the Titanic disaster. During the previous session we had practiced a couple of simple responses to ‘Wie geht’s dir?‘ (How are you? ), so it felt like natural progression to talk about die Gefühle (feelings) this time round. We started off by thinking about different emotions and practiced the German vocabulary with exaggerated expressions and gestures. I then put up different lego smileys on the whiteboard to reinforce the learning. The children found each one absolutely hysterical (which was slightly unexpected!) 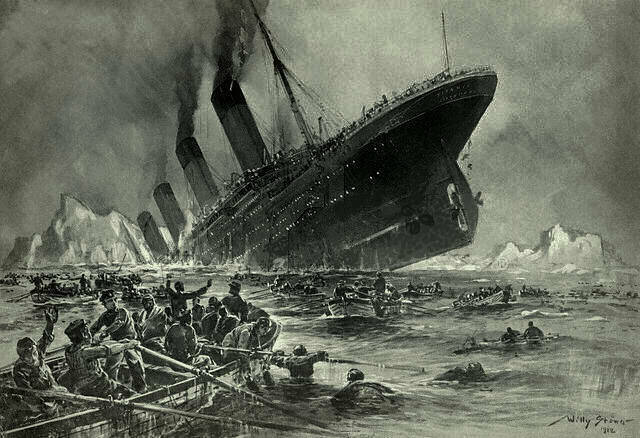 We then looked at photos relating to the Titanic (from its launch, departing Southampton, different lasses of passengers, icebergs!, the sinking, crowds waiting for survivors & a group of survivors) and talked about how people might have felt at each point during the tragedy – a further opportunity to practice the vocabulary. 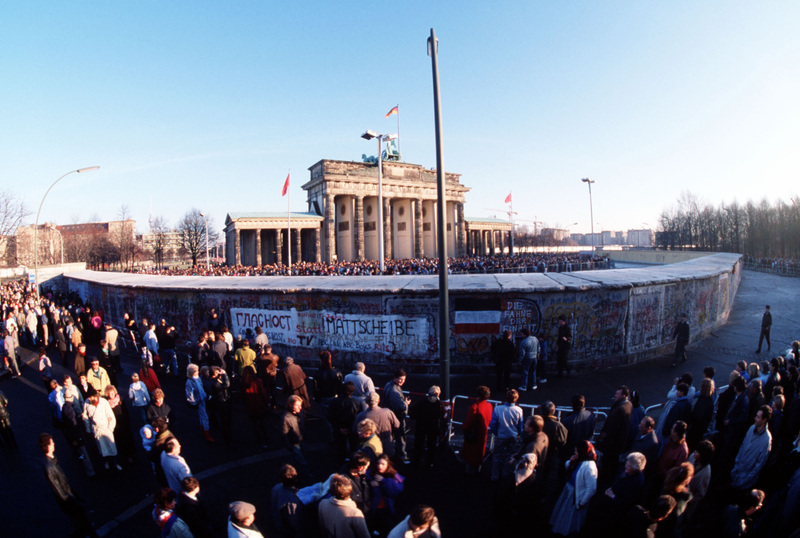 As we were discussing historical events, I took the opportunity to talk about the Berlin Wall. One pupil told us that she had been to Berlin and another pointed out that the wall had come down 🙂 Cosmopolitan and historically aware 6 year olds! As well as looking at photos, I divided the class into 2 with a long piece of string and we discussed how the children might feel if they lived in a divided city, separated from family and friends. To finish, we sang ‘Wenn du glücklich bist …’ (If you’re happy and you know it …) with appropriate grimaces/gestures and actions for glücklich, traurig, wütend and aufgeregt (happy, sad, angry and excited). On a related note, I came across an article this week on the importance of tapping into emotions in the foreign language classroom. Not the learning of vocabulary relating to feelings, but getting students to feel emotionally invested in their language learning activities. An example is given of teaching an ‘outrageous’ song to adult learners in the target language as “teachers need the liberty to do unexpected, challenging and funny things”. I hope that I am doing this within the primary classroom and helping to create a life-long love of language learning.